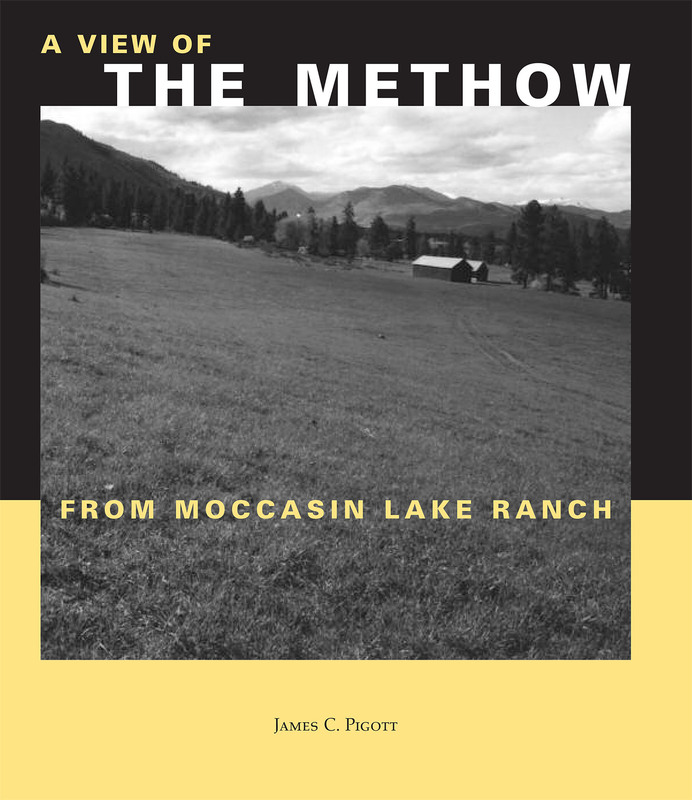 Seeking to explain the value of the family ranch to his children and grandchildren, Jim Pigott wrote this history of the Methow Valley with an eye toward the role that Moccasin Lake Ranch has played. It is a rich story that emphasizes the importance of preserving and sustaining this beautiful region. All proceeds from the sale of this book directly support the Shafer Museum in Winthrop, Washington.